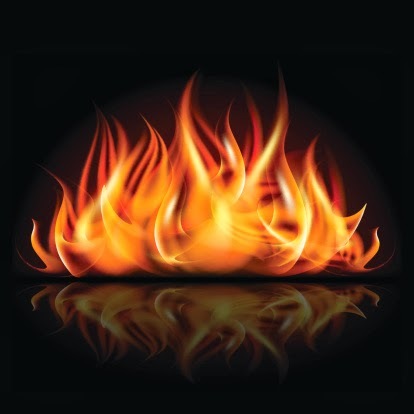 Law Practice Areas: What's Hot? "What Hot's and What's Not in the Legal Profession"
Red Hot practice areas? Energy, regulatory, health care. Hot practice areas? Financial services, IPOs, litigation, labor and employment, intellectual property, real estate, and corporate.